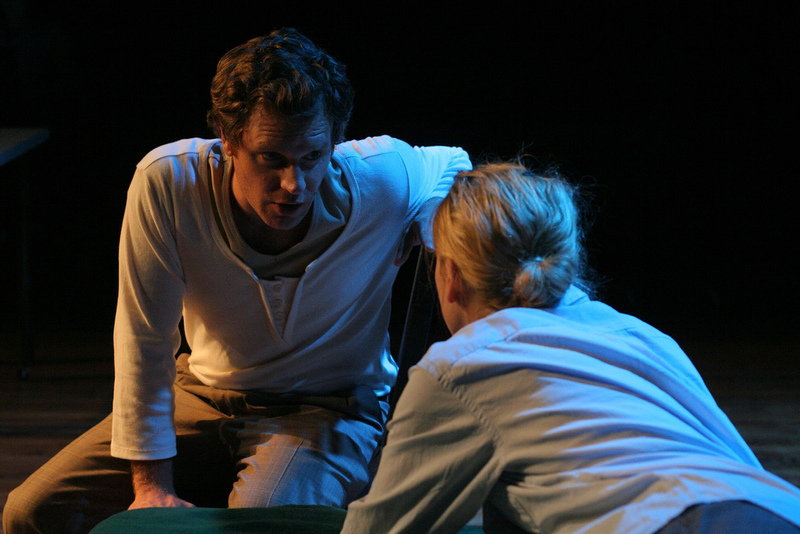 The Story: The play follows Terry, a notorious player, whose pursuit of a mysterious woman leads to obsession and violence. What begins as a seductive battle of the sexes deepens into a haunting parable of the way our bodies betray us. 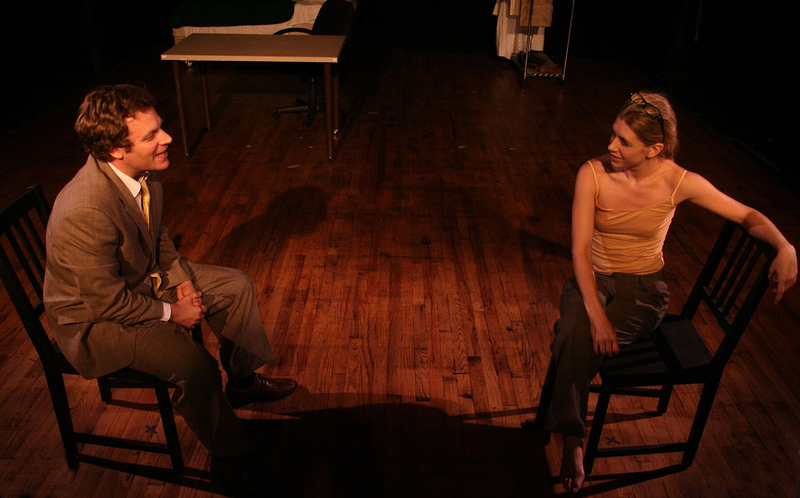 August Schulenburg’s Other Bodies is a superb piece of theatre. 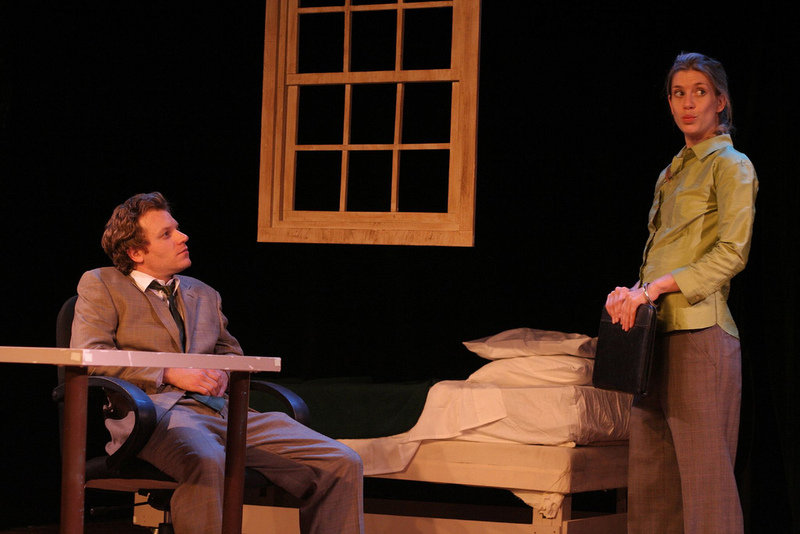 One could say it is one of the most intelligent and perceptive works to have taken the indie theater stage this year, and that would still not be doing the play justice. 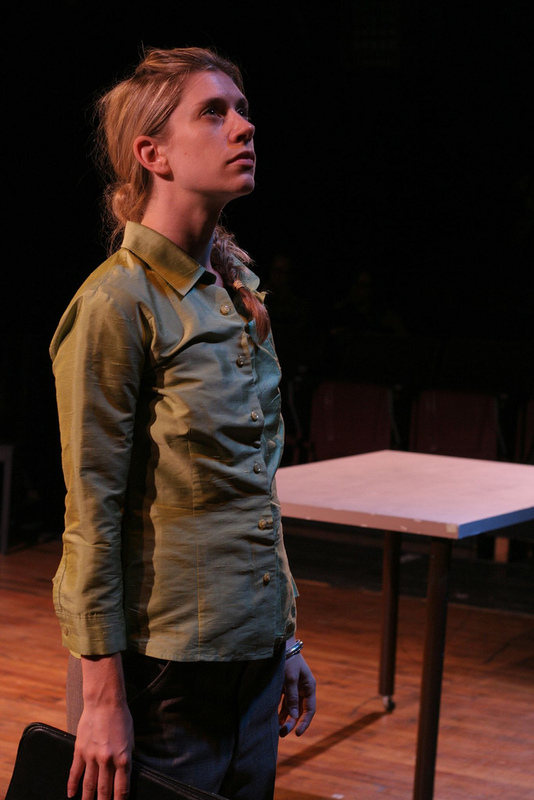 Images from our 2008 production of Other Bodies. All photos by Isaiah Tanenbaum.